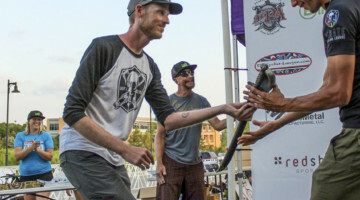 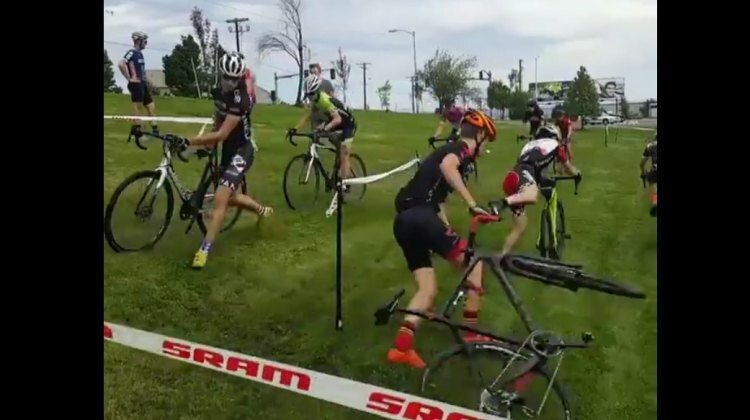 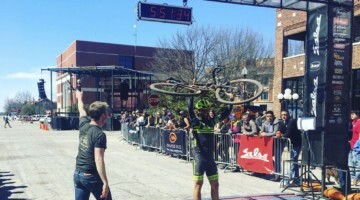 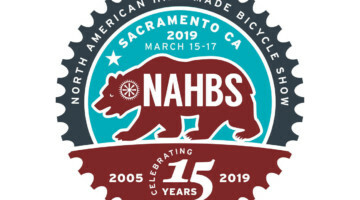 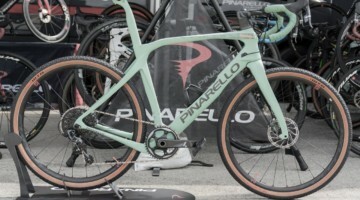 Builder and coach Chris McGovern added another two-wheel victory to his palmarès on Saturday at NAHBS 2019 in Sacramento. 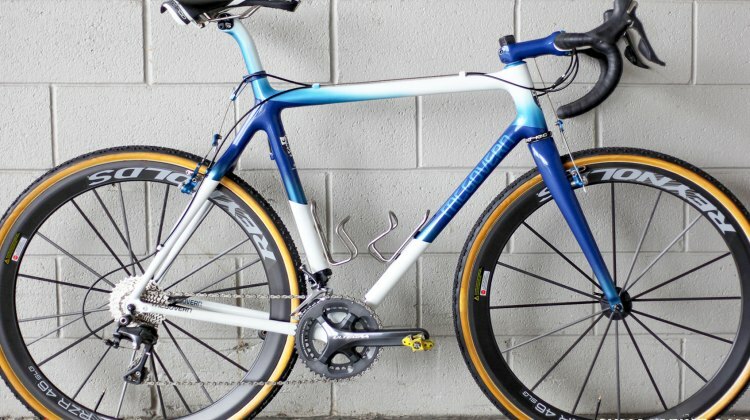 Who says carbon all comes from a few factories? 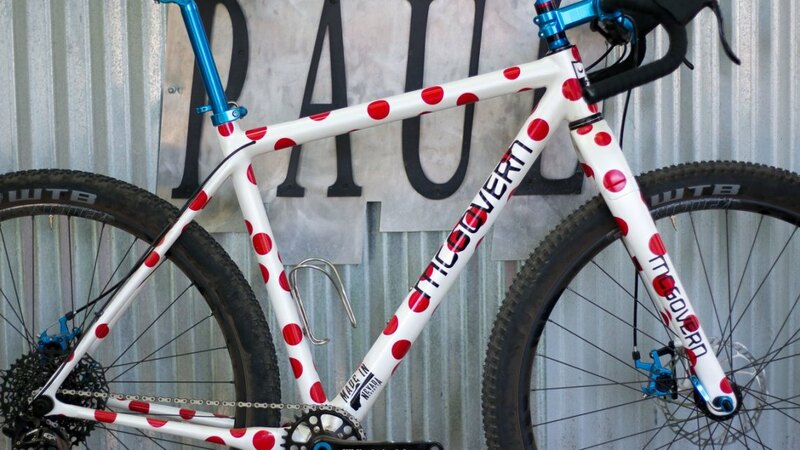 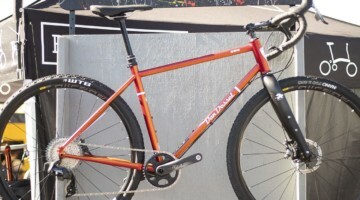 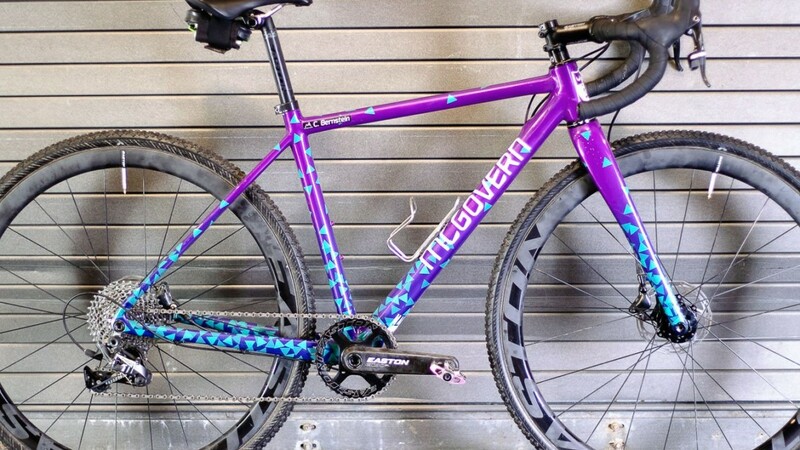 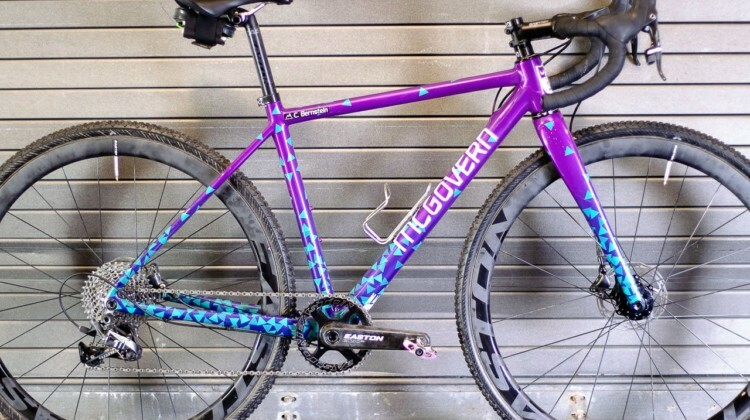 McGovern Cycles builds its bikes in Nevada County, California to your KOM needs and McGovern’s exacting standards. 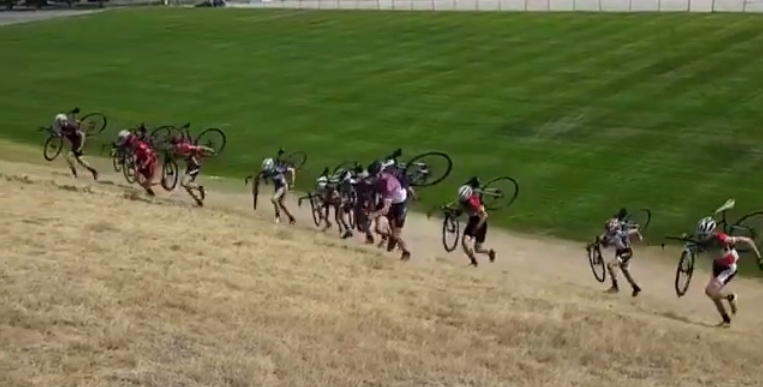 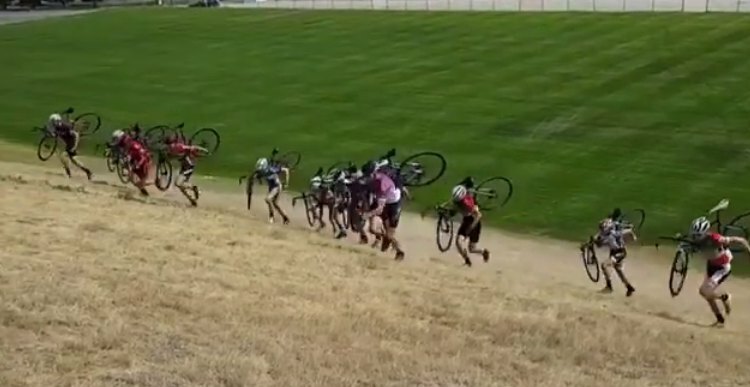 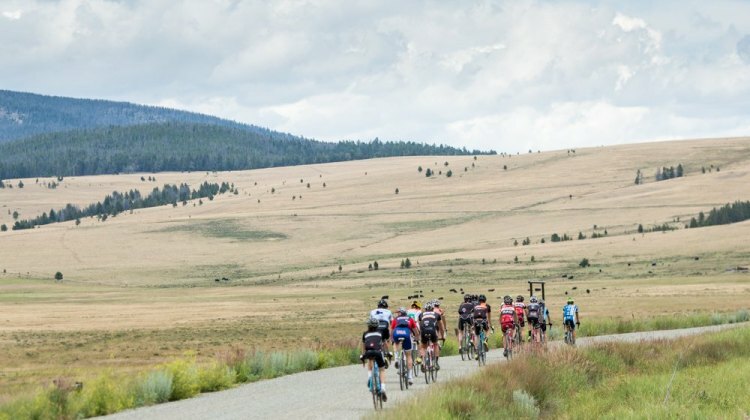 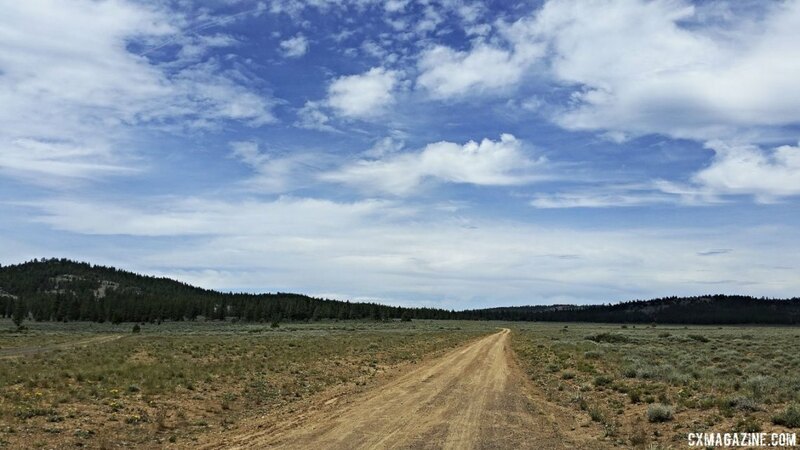 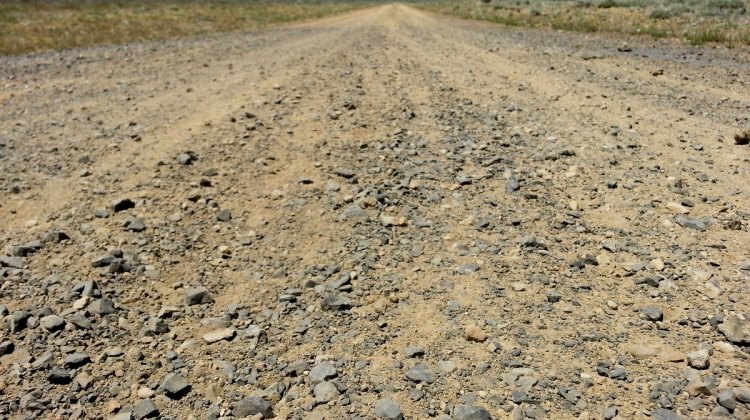 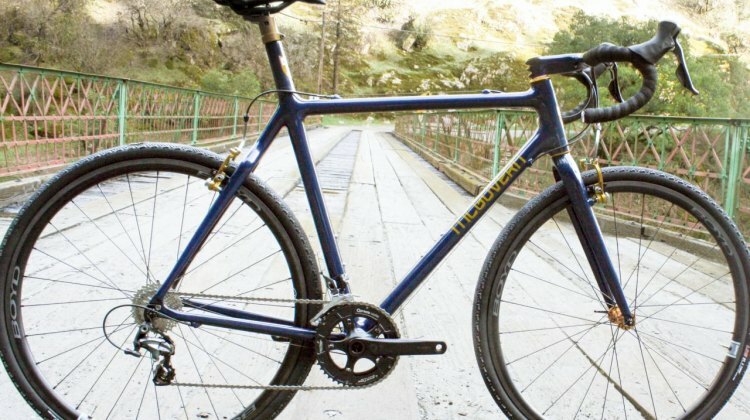 Targeting a long gravel race or ride, but short on training time? 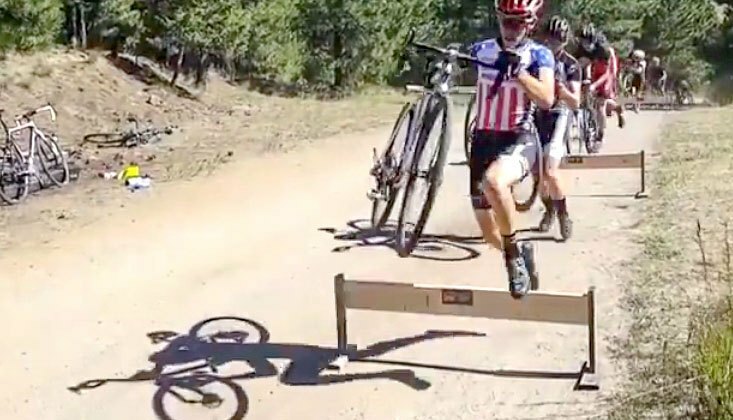 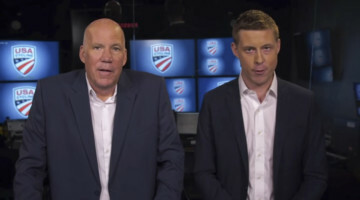 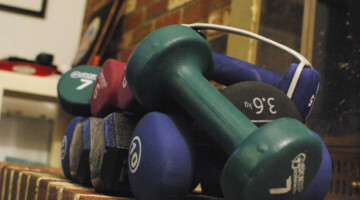 For Training Tuesday we hit up 3 top coaches for their advice on how best to maximize limited training hours to get you flying to the finish. 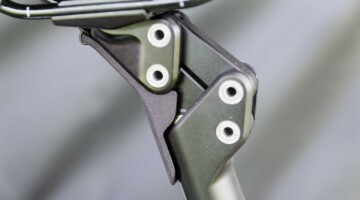 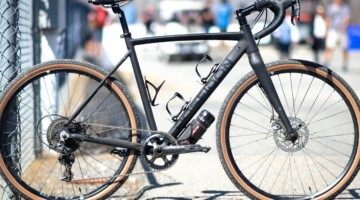 Suspension giant Fox appears to be taking aim at the cyclocross and gravel bike segment with a new “Adventure Cross” or “AX” fork. 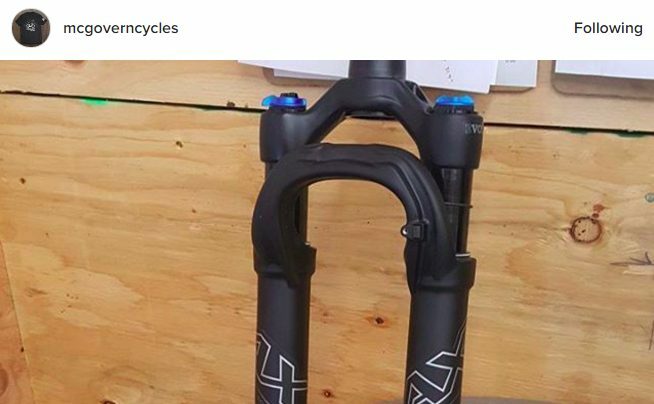 We look into this potential new offering. 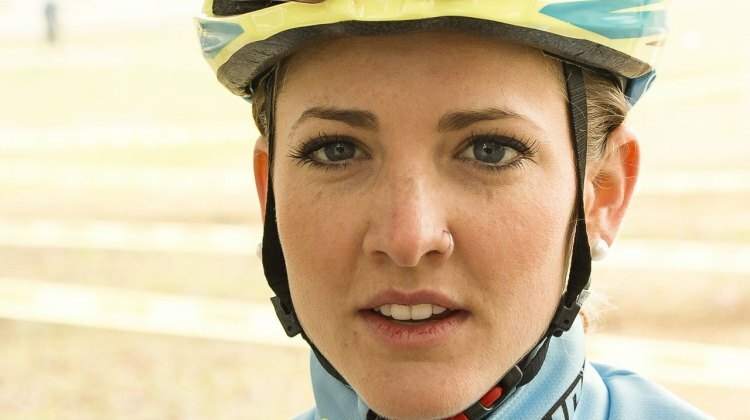 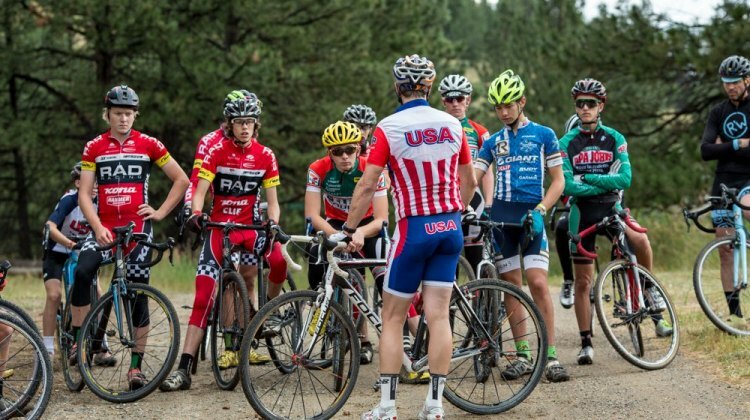 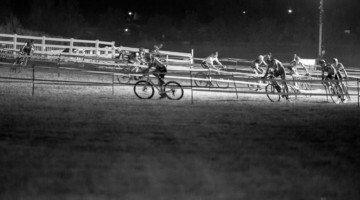 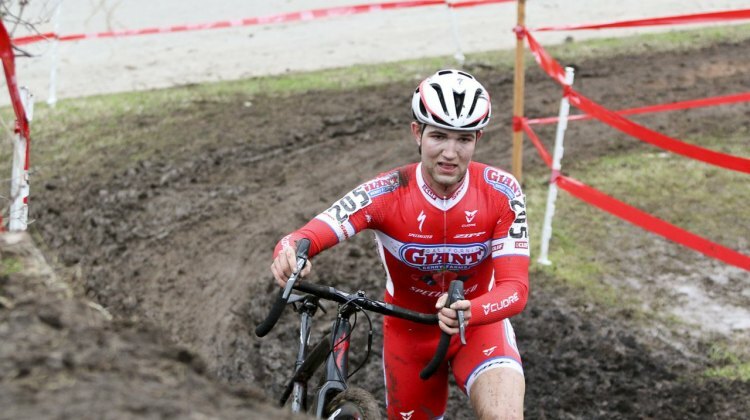 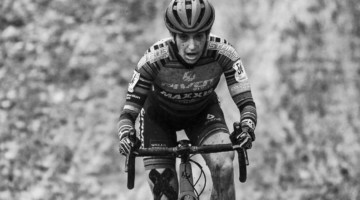 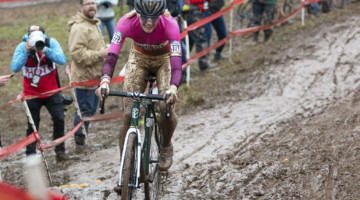 Coach Chris McGovern has two riders representing two countries at the 2015 Cyclocross World Championships in Tabor, the Czech Republic. 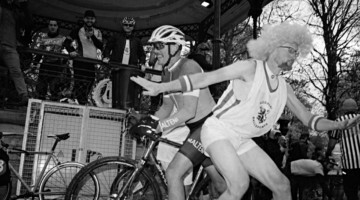 We chat with him about how he prepares his riders for the big race.